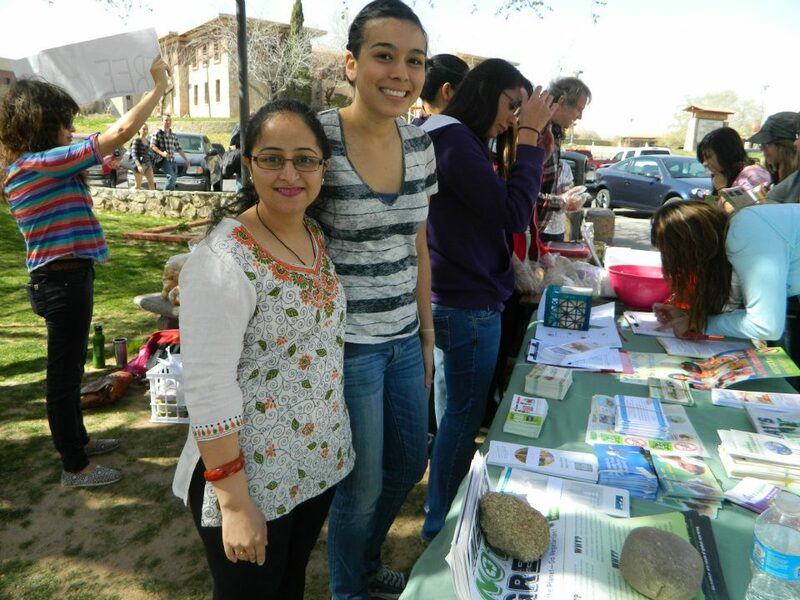 The purpose of the Veg Society of El Paso is to educate others about the joy and benefits of being vegetarian. The organization is committed to social change toward a vegan lifestyle which is free of animal products and animal testing. We recognize that our members will be diverse in their diets, interests, beliefs and philosophies. Thus, membership is open to anyone professing an interest in vegetarianism. Meet up with friends at the VSEP Information Table!